Do you remember the blog I wrote last year on White Glove service? It was at the same time that we made the exciting announcement, that we were expanding our team in Frankfurt in order to grow our White Glove and Data Centre services in the region. You may have also noticed that we have a service listed on our website called Final Mile? Well today, I wanted to focus on these services and show you how the Final Mile and White Glove services are linked and complimentary. But first, let me tell you what Final Mile is. Final Mile – What is it? Very simply, ATC works within your supply chain or with your global logistics partner to complete the last leg of the journey; that’s the final mile. So, how does White Glove strengthen our Final Mile offering? Our White Glove services takes our clients’ equipment or racks beyond the loading bay and puts them into final floor position, on time, always. This is so much more than a standard delivery, what sets us apart is the extra level of service and quality we provide. The key to this success is the training, experience and attention to detail of our team at ATC. In a growing economy, we are all faced with increasing demands from clients who have tight schedules and very high standards to maintain. By combining White Glove and Final Mile, we are better positioned to meet these demands. Furthermore, there is a high demand these days for Final Mile combined with White Glove service. Over the years, we have listened to our customers and what they wanted was to be able to track and trace their shipment from the day of collection right through to delivery and installation. What ATC provides is confidence and certainty that your supply chain will perform as required, 100% of the time. White Glove isn’t merely about maintaining care and attention of the shipment, it encompasses so much more than that. It informs the technology that a company like ours will use to carry out our service, and the various touch points that will be required along the way. This leads to our final mile service being more efficient and effective. As I said in my previous blog, “each and every one of our clients has different needs and so it is important that we listen carefully to them and prepare a plan that will tick all the boxes”. According to the Logistics Bureau, “Consumers are more apt to make repeat purchases when the existing purchase and expectations during the previous Final Mile delivery are met, if not exceeded”. Our planners sit down with our clients to map out every single detail of their delivery requirements prior to commencement, in order to ensure that they are comfortable with the details and that our 100% record for meeting deliveries to the highest of standards is maintained. By having a Final Mile service, we have more control over the shipment and can reduce and manage risks. 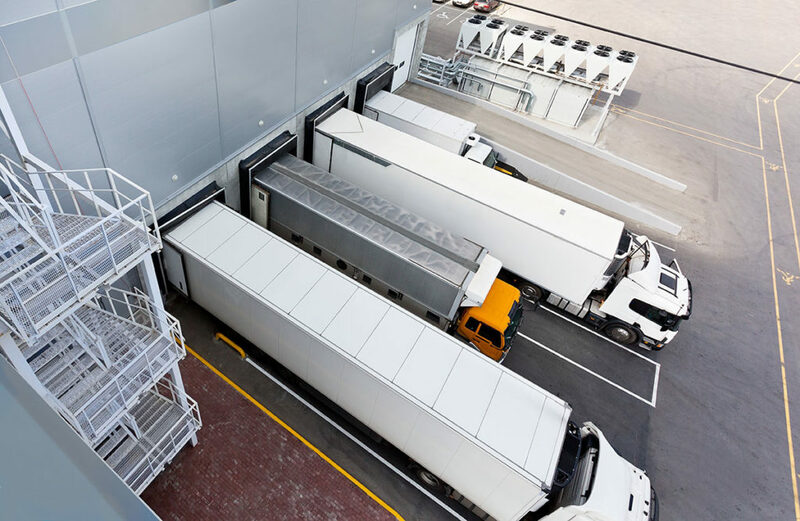 Ultimately, as it says in the Cerais article, “shippers can better align their existing operations with consumer expectations, improving visibility along the way”. I hope that this blog has provided you with a picture of how our Final Mile supports our White Glove service to ensure that our customers’ expectations are met. Please do get in touch with us if you have any questions or indeed a requirement for our services.